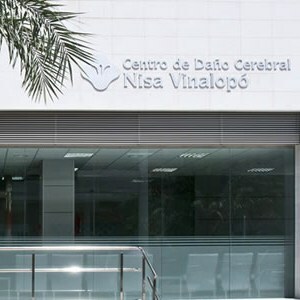 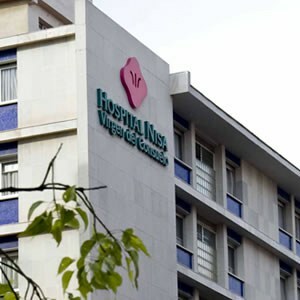 The Neurorehabilitation Unit at the Nisa Aguas Vivas Hospital opened its doors in 2003. 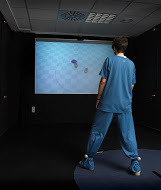 Ever since then, it has been growing and adapting to the needs of its patients. 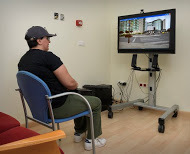 It boasts excellent care resources such as a domotic apartment contained within the hospital, a covered swimming pool adapted for rehabilitation, and virtual reality technology. 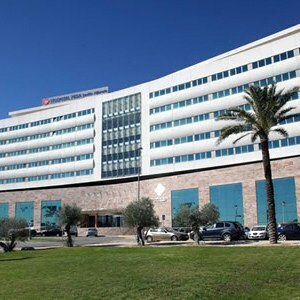 The hospital also offers core hospital services (surgery, A&E, laboratories, diagnostics services, medical specialists, etc. 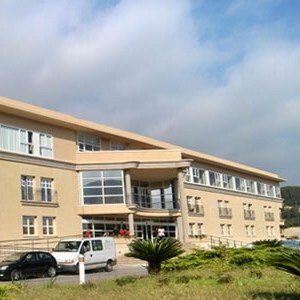 ), which means that it offers not only outpatient treatment, but also residential treatment. 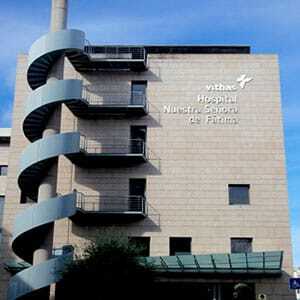 Nisa Aguas Vivas Hospital is located in Carcaixent (Valencia) in the Valle de Aguas Vivas. 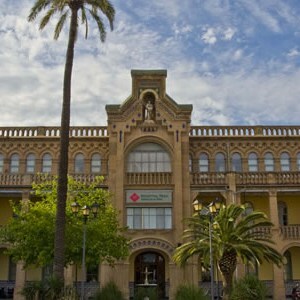 Its central location in the province of Valencia – located near important urban hubs yet surrounded by greenery and far from busy city centres – offers an ideal place for rehabilitation.